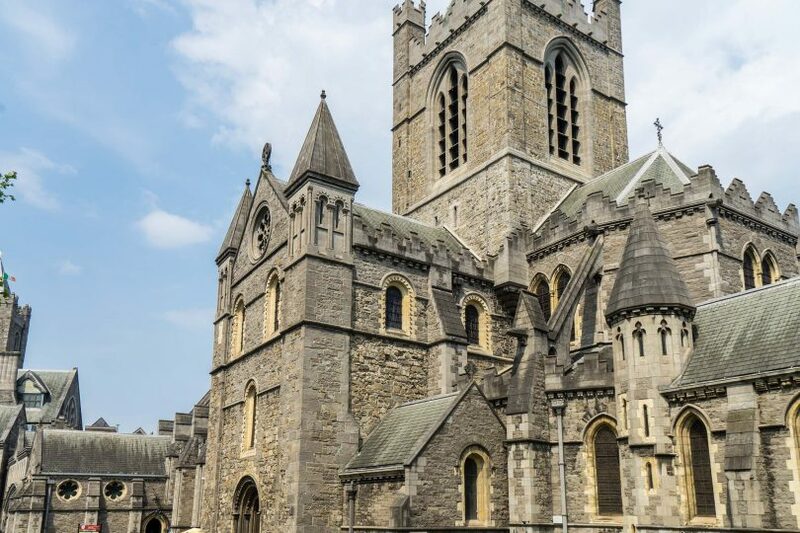 A comprehensive list of the best tourist sites in Dublin and how you can save money when visiting them! 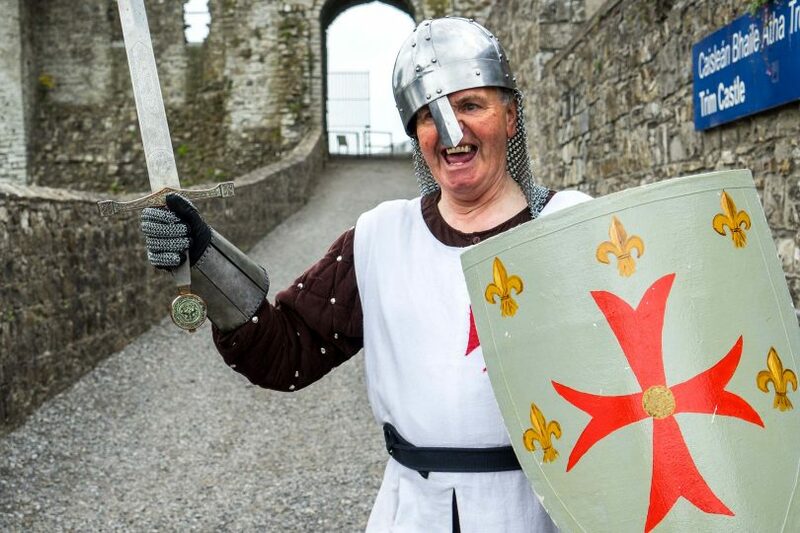 At one of the most interesting medieval castles in Ireland, there’s a special character waiting to greet me! Ireland’s eastern coast has 5000 years of stories to tell. From prehistoric tribes to bloody warfare, it’s all here! 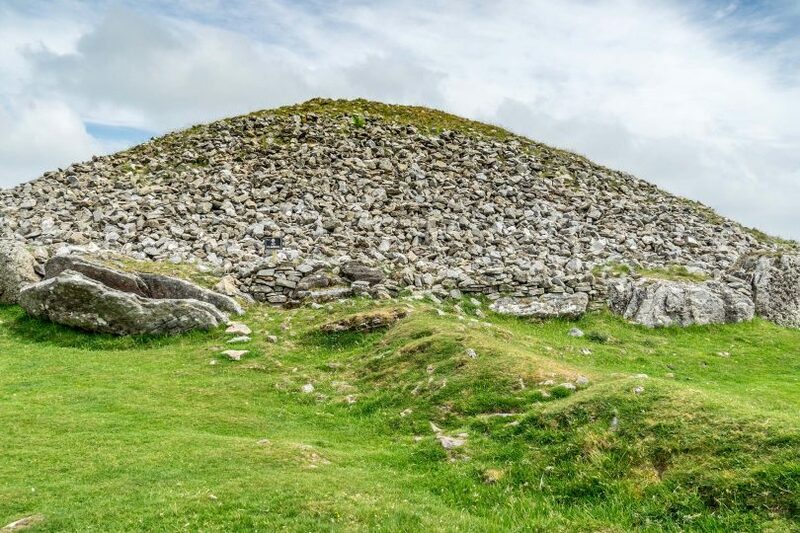 There are so many mysteries to unravel in Ireland’s Ancient East. What did these old stone cairns at Loughcrew mean? Do they represent the stars? This grand old home has been held by the same family for 11 generations. But in this modern world, looking after the house is not all smooth sailing! Can you believe this is the first whiskey distillery to be built in Dublin in 125 years?! 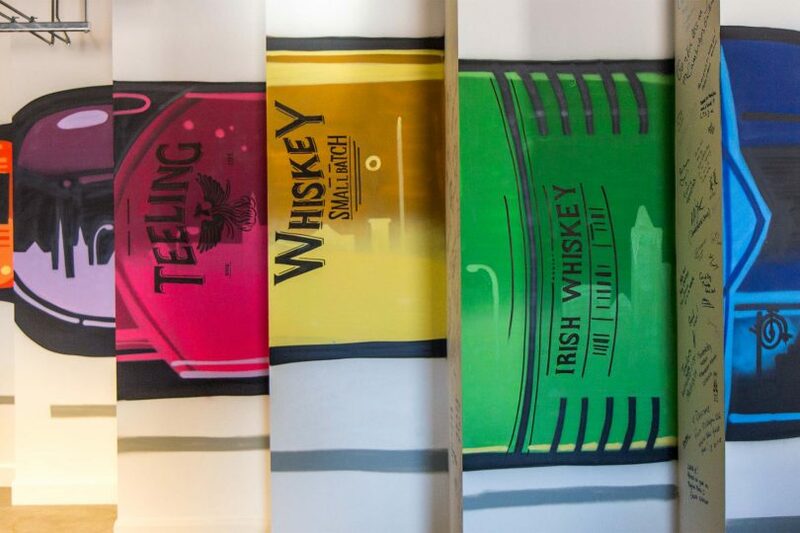 It seems Irish whiskey is having a resurgence and a Teeling Whiskey Tour in Dublin shows you how. There’s a brand new dining scene in Dublin and it’s got foodies excited. With a mixture of quality and value, here are the best places to eat in Dublin. James Joyce took many of his experiences as inspiration for his masterpiece, Ulysses. 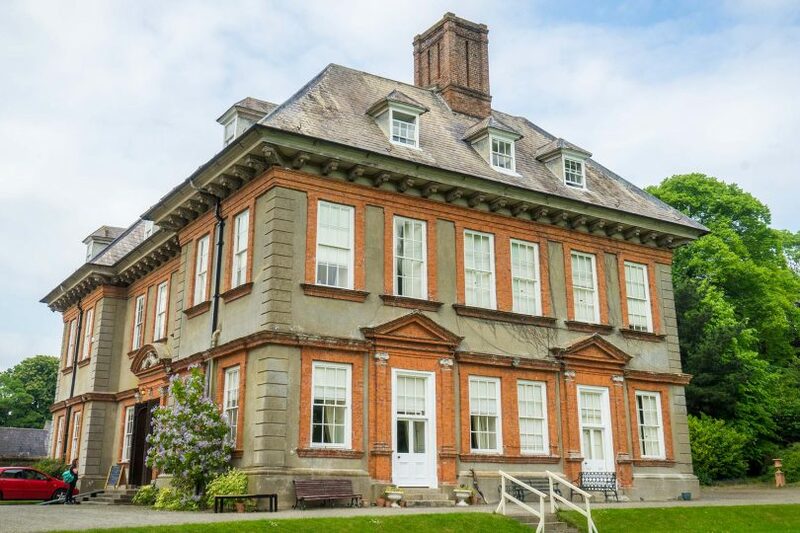 You only need to go slightly down the coast from central Dublin to find the first one. 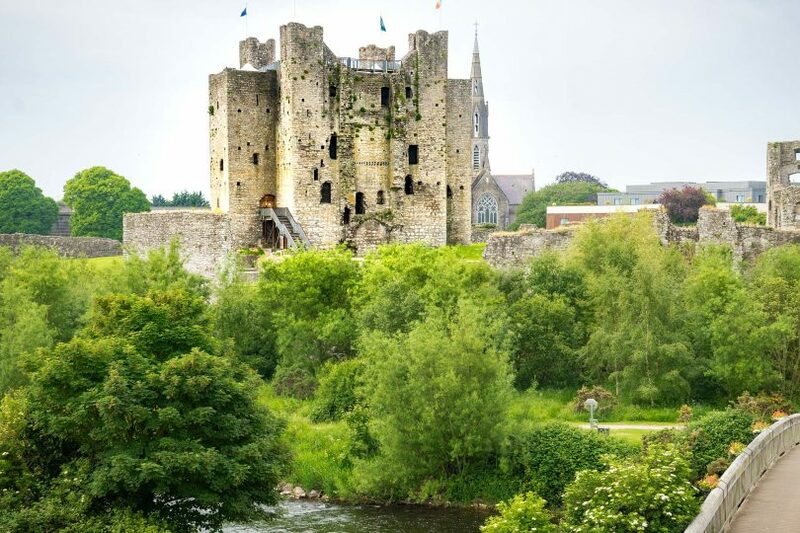 The Guinness brand is synonymous with Ireland but the story is about much more than a beer. There’s a long history intertwined with the country.